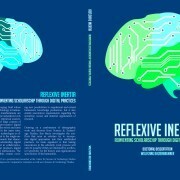 On 27 May Wolfgang Kaltenbrunner will defend his PhD thesis, entitled Reflexive Inertia: Reinventing Scholarship Through Digital Practices. The ceremony will begin at 11.15 in the Academy building of Leiden University. Digital humanities is an emerging field whose practitioners apply digital technology to humanistic research problems. Its manifestations are diverse: from the use of online annotation tools in the collaborative study of empirical sources, the computational analysis of large corpora of textual data, to the use of provocative digital performances for exploring the twists and turns of poststructuralist theory. At the same time, such engagement with novel technologies is of- ten full of tension. In contrast to the single-author, monograph-oriented research that characterizes established forms of scholarship, digital humanities is often practiced in collaborative, interdisciplinary projects that produces digital output rather than traditional publications. The use of digital technology thus creates exciting new possibilities to supplement and extend humanistic knowledge production, but it also entails uncommon requirements regarding the epistemic, social, and material organization of research. 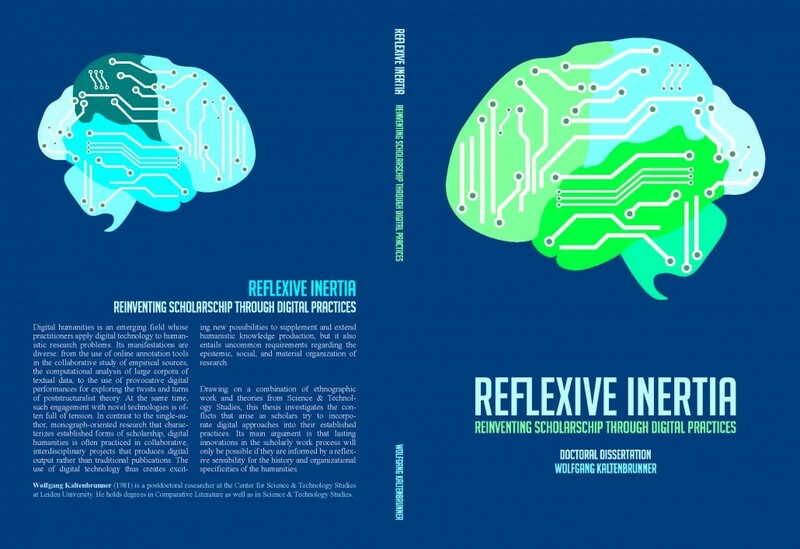 Drawing on a combination of ethnographic work and theories from Science & Technology Studies, this thesis investigates the conflicts that arise as scholars try to incorporate digital approaches into their established practices. Its main argument is that lasting innovations in the scholarly work process will only be possible if they are informed by a reflexive sensibility for the history and organizational specificities of the humanities. Wolfgang Kaltenbrunner (1981) is a postdoctoral researcher at the Center for Science & Technology Studies at Leiden University. He holds a degree in Comparative Literature as well as in Science & Technology Studies. Wolfgang is long time associated with the eHumanities Group and worked together with the Elite Network Shifts project of the Computational Humanities programme.